Your financial planner could be the difference. 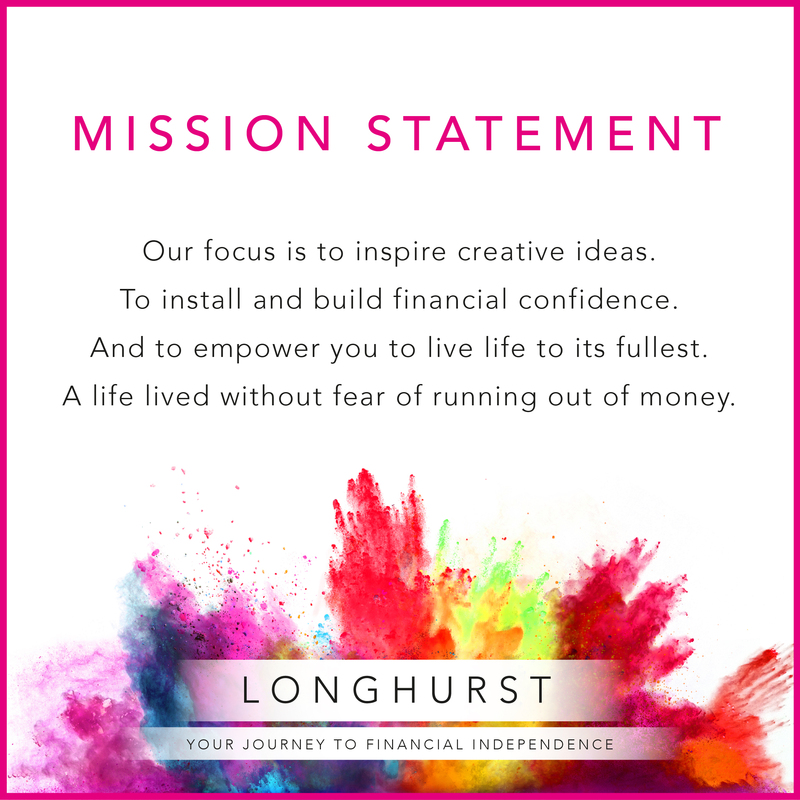 We believe that an investors real-life, and long-term, outcomes are directly correlated to whether they (a) have a financial plan, (b) are invested in equities, and (c) have an inclination to inadvertently blow themselves up financially, and behaviourally. 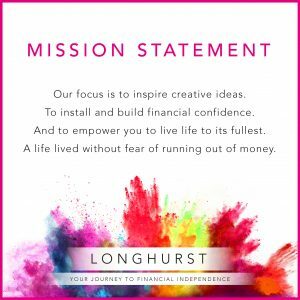 To ensure you maximise your real-life outcomes we believe you need to employ the services of an empathetic and authentic financial planner. Someone whose sole focus is on the planning at hand, and to ensure you remain financially disciplined. Think of this financial planner as your household’s financial steward; a trusted counsel; someone you call first when discussing financial matters. You could even think of this planner a Spartan; a warrior you’ve chosen to block out the noise using their shield; and to fight off evil spirits (including the financial press) with their sword. We know the tangible difference a Spartan can have in the real lives of real people. Our clients tell us that they have clarity over how much they can spend now, and how much they need to save for their future. Our clients tell us that they feel financially secure. And that they personally feel more disciplined when it comes to their financial decisions. Our advice to you is to find your household’s version of this Spartan.